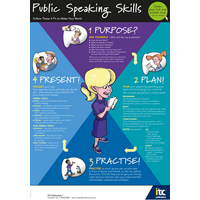 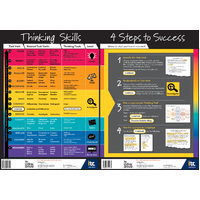 It may look like a simple poster with pretty pictures but our Thinking Skills Framework poster is in fact our most powerful and central resource – it is the foundation upon which we promote higher-order thinking in classrooms. 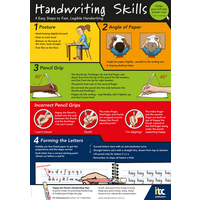 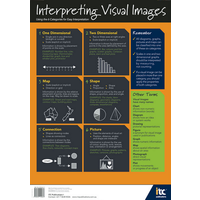 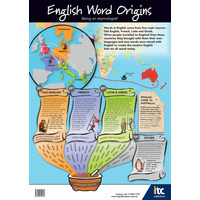 Quite simply, this easy-to-use poster will transform the way you teach and your students learn. 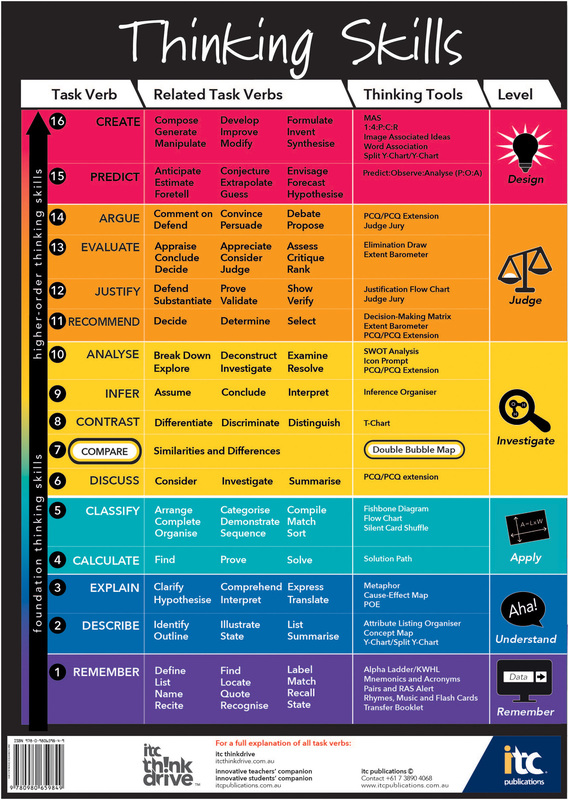 Our Framework demystifies Blooms' Taxonomy of Learning and guides you step-by-step in how to design and deliver exciting lessons to engage and challenge your students. 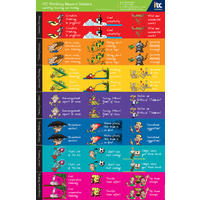 Stick it up on your classroom wall and encourage your students to refer to it daily too. 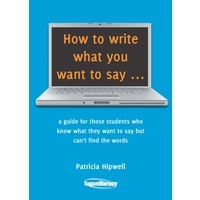 Buy one for every classroom, library and staff room. 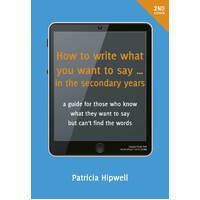 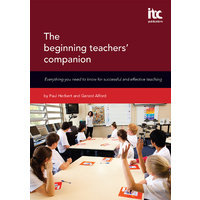 Before long, it will reinforce a whole-school approach to thinking and become a natural way of teaching and learning for you and your students to tackle any assessment or class activity. 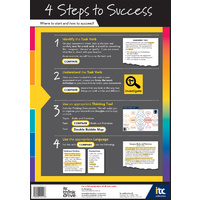 You'll find this Framework and our thinking tools in every resource we design – from our innovative teachers' companion to our innovative students companion, our new beginning teachers' companion and the itc thinkdrive digital platform. 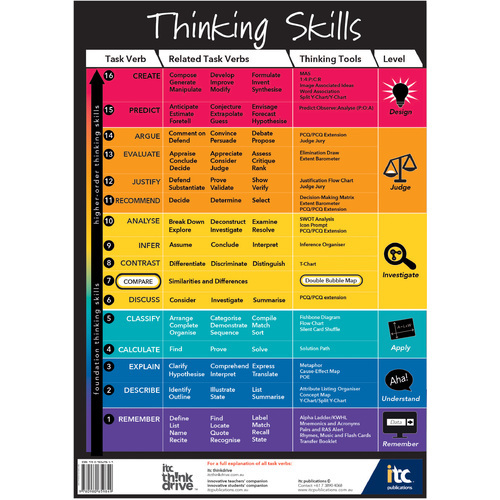 To understand how easy it is to use our Thinking Skills Framework poster in your classroom, please click here for our helpful one-page guide. 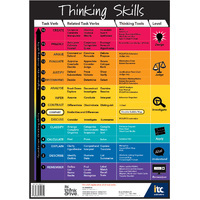 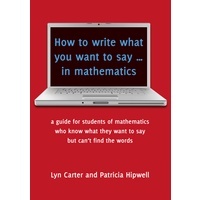 We also provide free templates for some of our thinking tools here under 『Teaching Tips and Resources』.